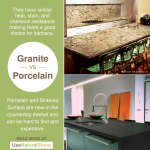 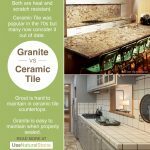 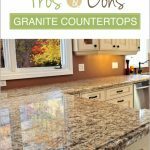 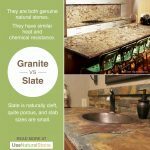 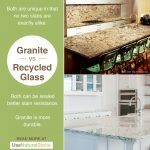 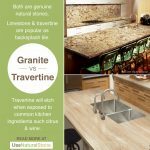 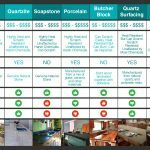 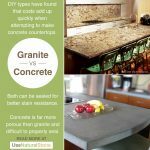 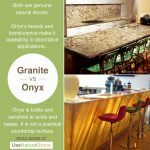 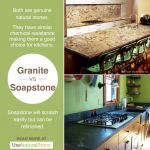 Granite vs. Butcher Block Countertops | What Is The Difference? 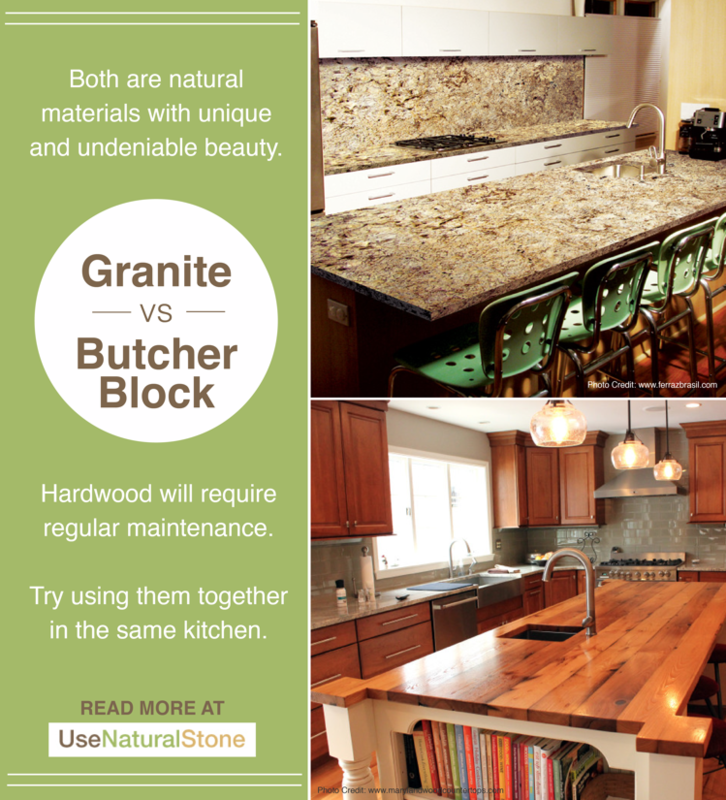 Nothing beats the warmth and traditional charm of butcher block countertops. 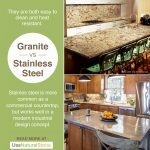 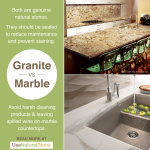 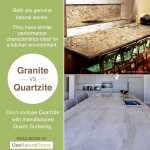 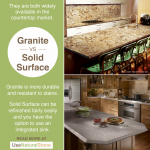 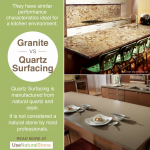 Many homeowners are choosing to use a combination of wood and granite, or another hard surface, in their kitchens. 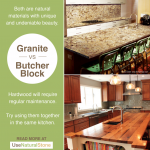 Since wood is soft it scratches and stains easily; there is a lot of maintenance involved. 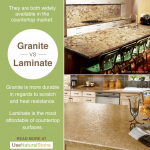 The price of wood countertops has a very large range- from budget-friendly DIY variations to high end exotic hardwoods.